This was another favorite at the last cooking class. I served them with Cozy Day Lentil Soup before we dined on assorted holiday pies made with healthy ingredients. Seemed to me everyone waddled out of here after consuming a little bit of this and a little bit of that. Frequently on cold fall and winter nights a hearty soup and some sort of quick bread is on the menu. Not only is it so inviting on a frigid night to come home to, but it’s an economical way to eat healthy and get the nourishment you need. 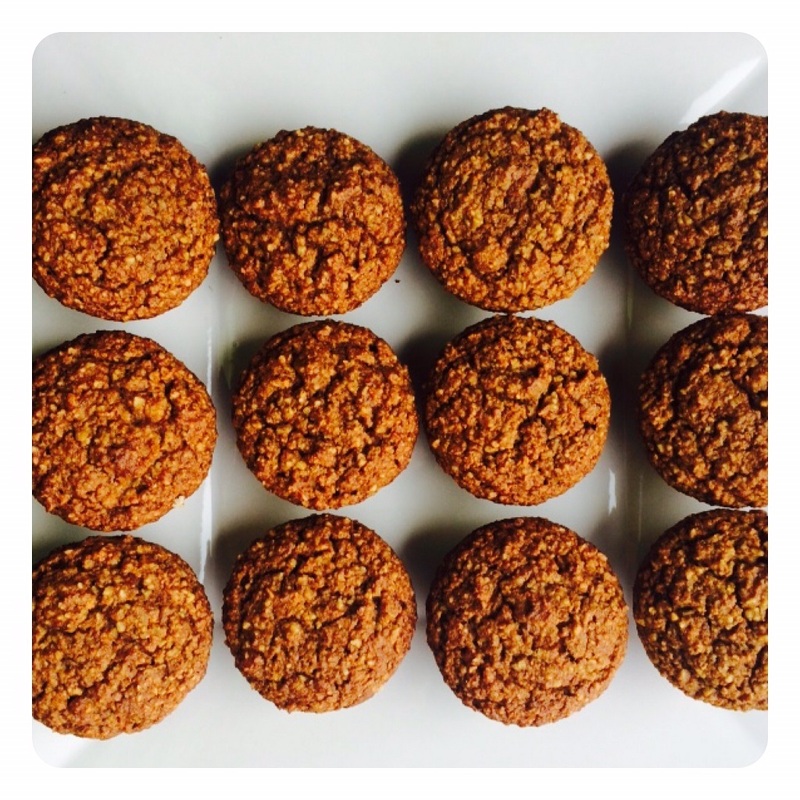 I’ve been baking more with gluten free and grain free ingredients and I tell you what-my body likes it! It’s quite different from my bread baking days of old. 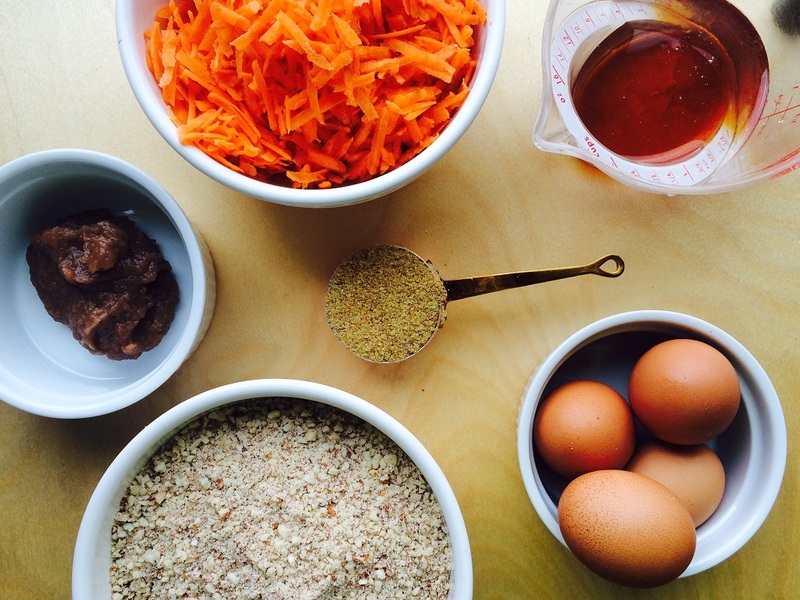 Serve these Grain Free Carrot Almond Muffins for dinner one night with a hearty soup, then (if there’s any leftover) use them throughout the week for after school snacks, or a quick breakfast bite with a green smoothie. Please note that they freeze well. Having tried this muffin recipe from Nourishing Meals Cookbook for the first time, I wasn’t prepared for the favorable comments that followed. 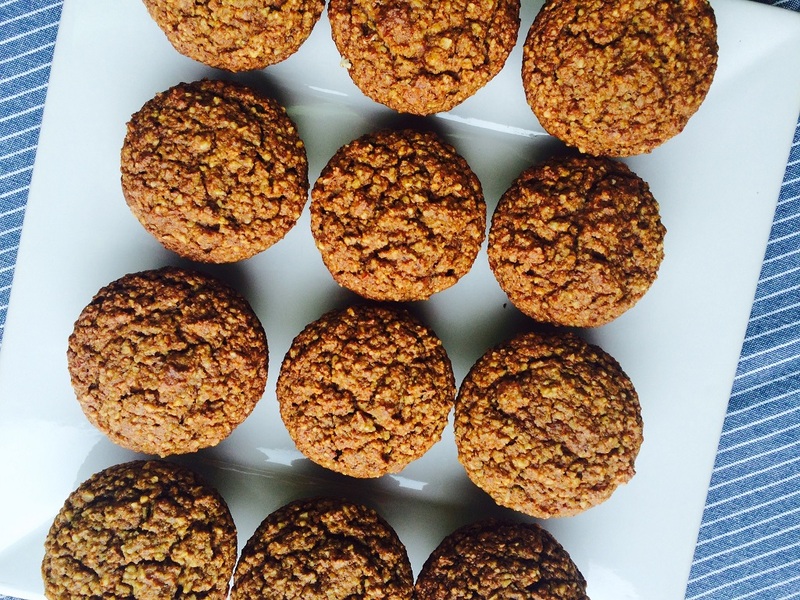 Quoting the gifted cook and nutritionist author, Ali Segersten, these are high protein and low glycemic, great for a quick breakfast or an afternoon snack. Begin with whole almonds ground in a food processor, and grind them to almond meal. I removed the ground almonds to measure and make sure I had the desired amount. Have all of you other ingredients ready. And place everything all at once in your food processor. 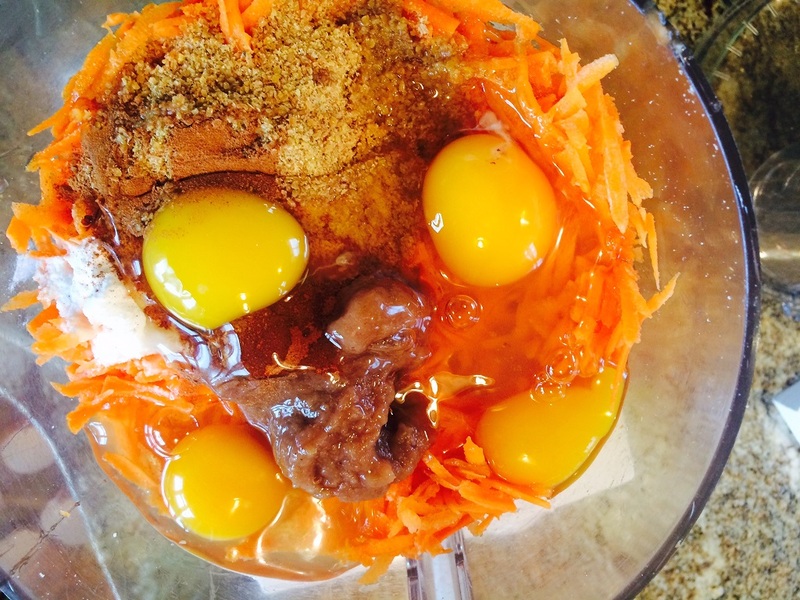 Blend until well mixed. Easy, right? 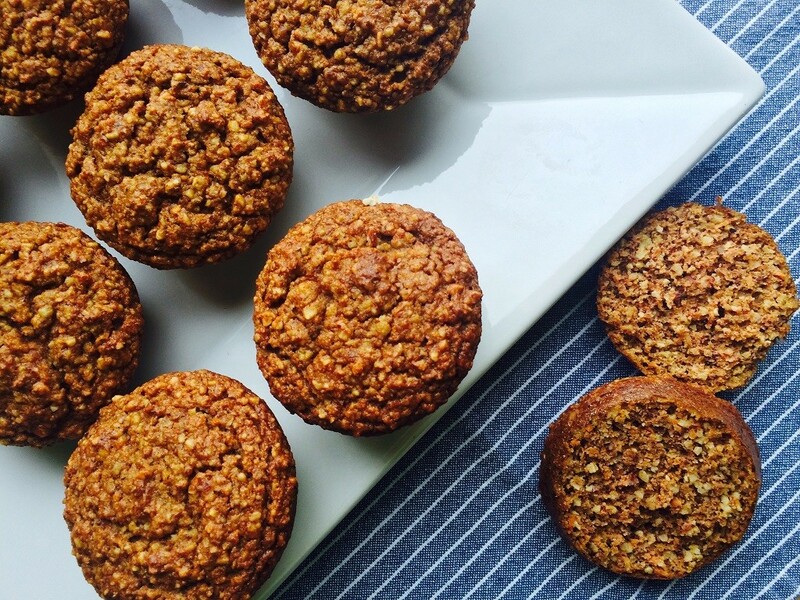 Scoop into your muffin tins and bake. Line a 12 cup muffin tin with paper liners. 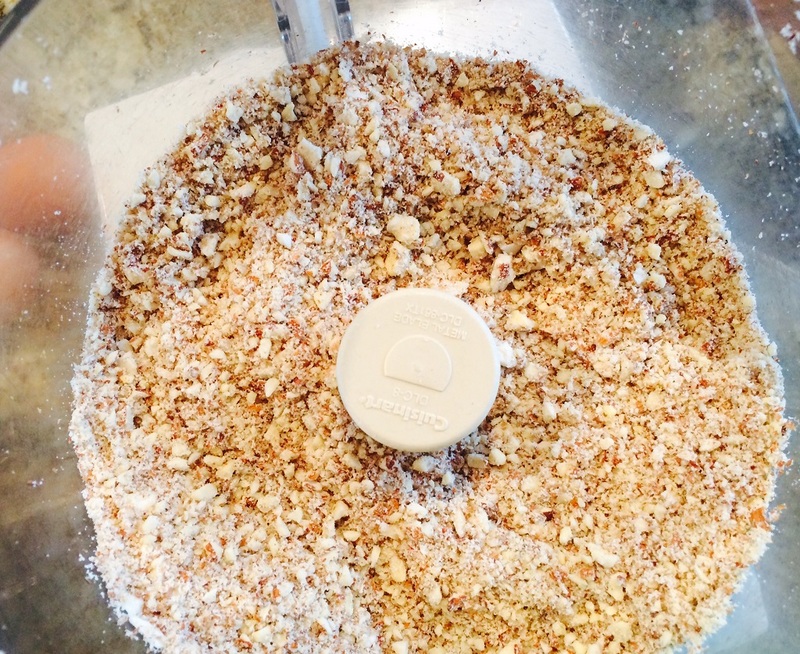 Use a food processor with an “s” blade to finely grind the almonds. Most of them should be very fine and powdery with some small chunks of almonds that don’t get ground up completely. Remove ground almonds and measure them. The total amount of ground almonds should be 2 1/2 cups. Place the 2 1/2 cups ground almonds back in the food processor. Add all of the other ingredients and blend away until smooth. Scoop into muffin tins, filling each cup to the top. Bake for 30 minutes. Cool on a wire rack. These freeze well! Oh thank goodness you posted the recipe, these are so delicious!! Loved these muffins Amy! Think I will make some today. .Made your lentil soup the other day and it was sooo good, too! Eileen and I had a great time at your cooking class….relaxing, fun, great food, and came away with very full stomachs! Thanks again. Thanks Amy! I made the soup last night and it was a hit with my meat – loving husband! I was wanting the muffins to go with it so this is great! Awesome! Thats always a win when hubby’s love it too. Thanks for the feedback. Love it!